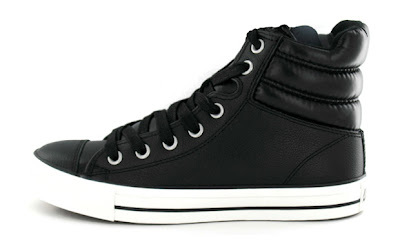 Converse recently released another new look to their classic Chuck Taylor collection. This time the shoe comes with a padded collar and a more exaggerated sole. Be sure to check them out when they hit footlocker retailers on November 15, 2009.